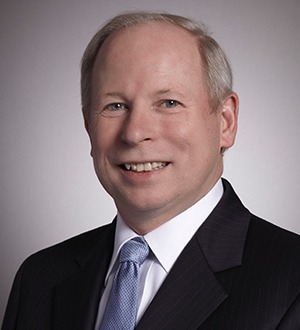 Ken Kohler's practice involves a broad range of corporate and capital markets work, including public offerings and private placements of equity and debt securities, mergers and acquisitions of public and private companies, and disclosure and reporting matters under the federal securities laws. Mr. Kohler also has extensive experience representing banks, REITs, mortgage bankers and others in corporate finance, structured finance and securitization transactions. He is experienced in cross-border capital markets transactions in the Asia Pacific region. Mr. Kohler is a contributor to Covered Bonds Handbook, published by Practising Law Institute (2010). Mr. Kohler is also active in the firm's clean technology practice.